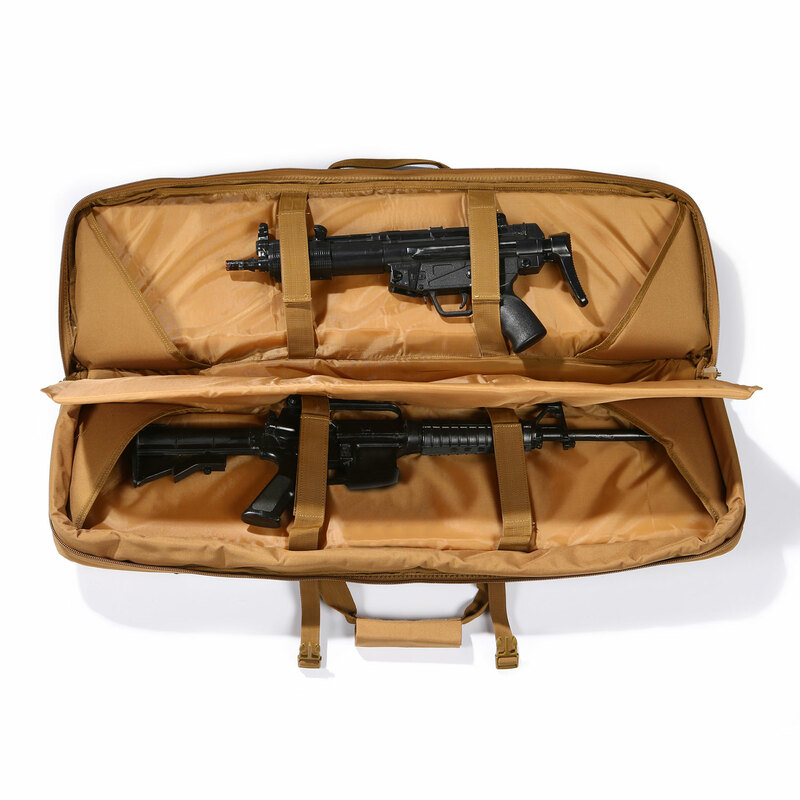 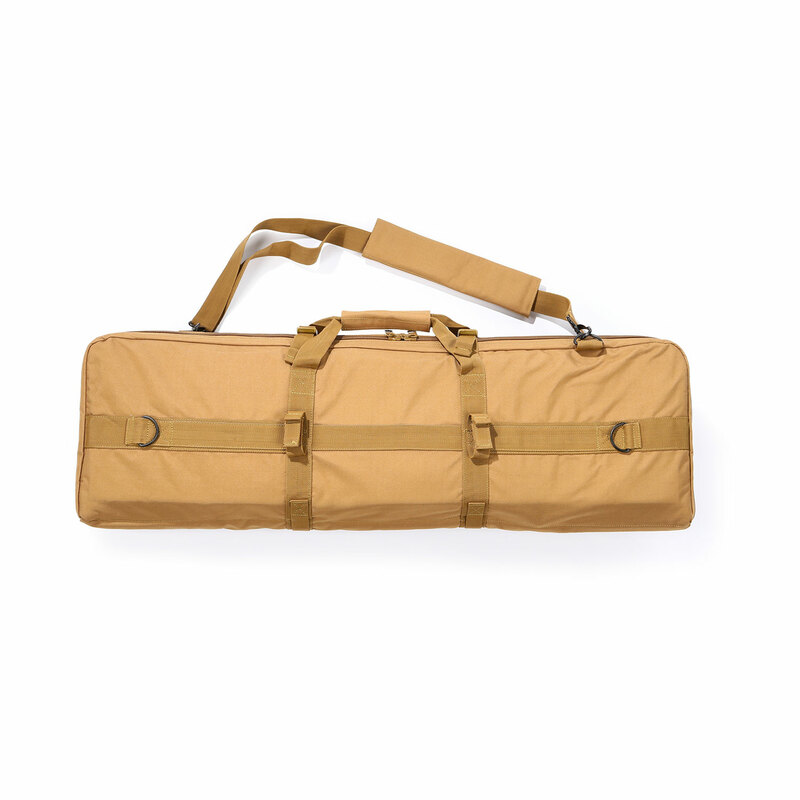 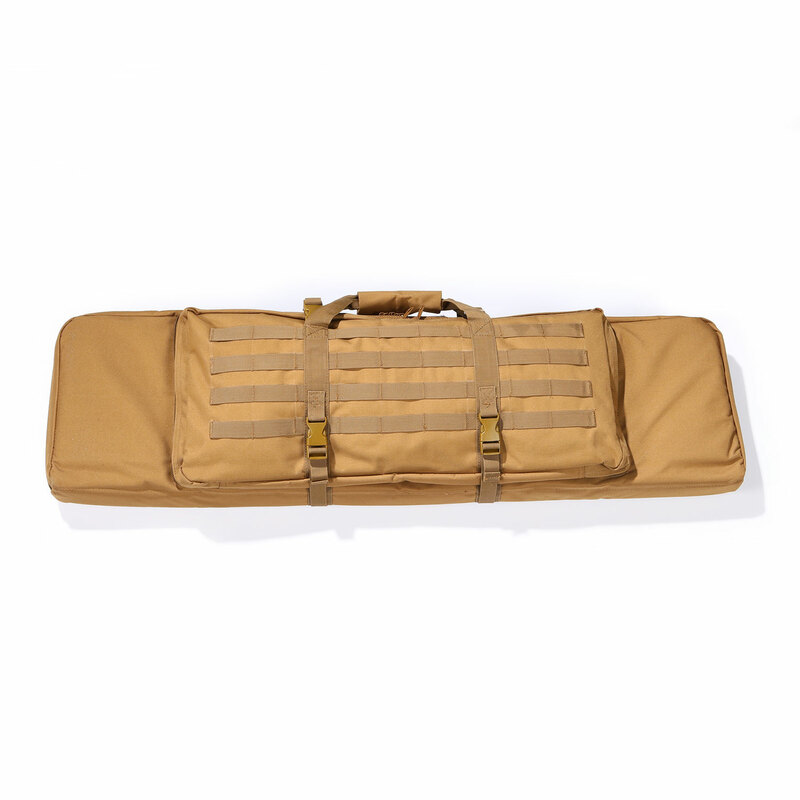 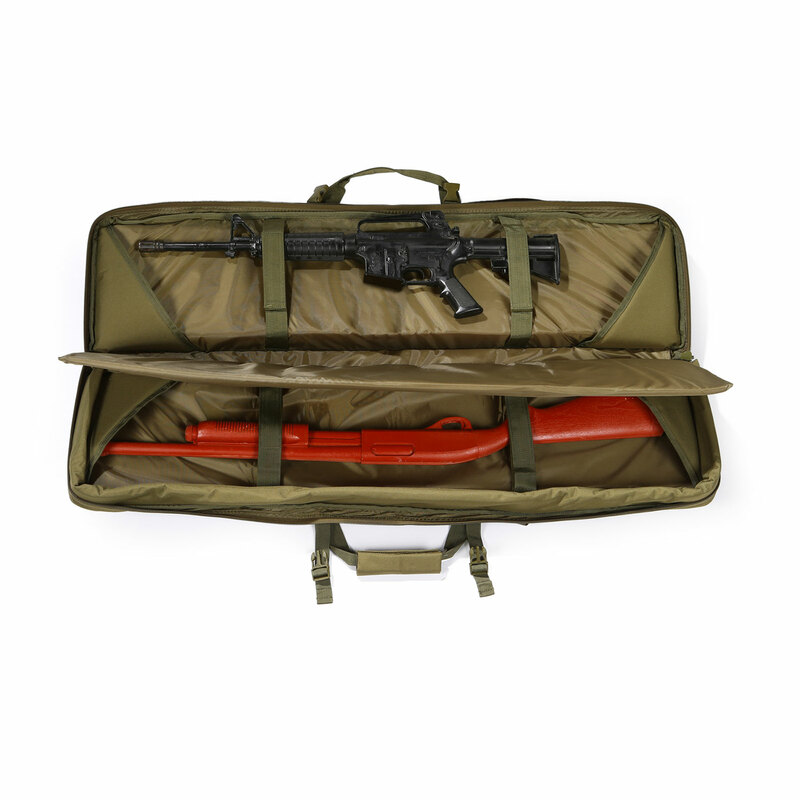 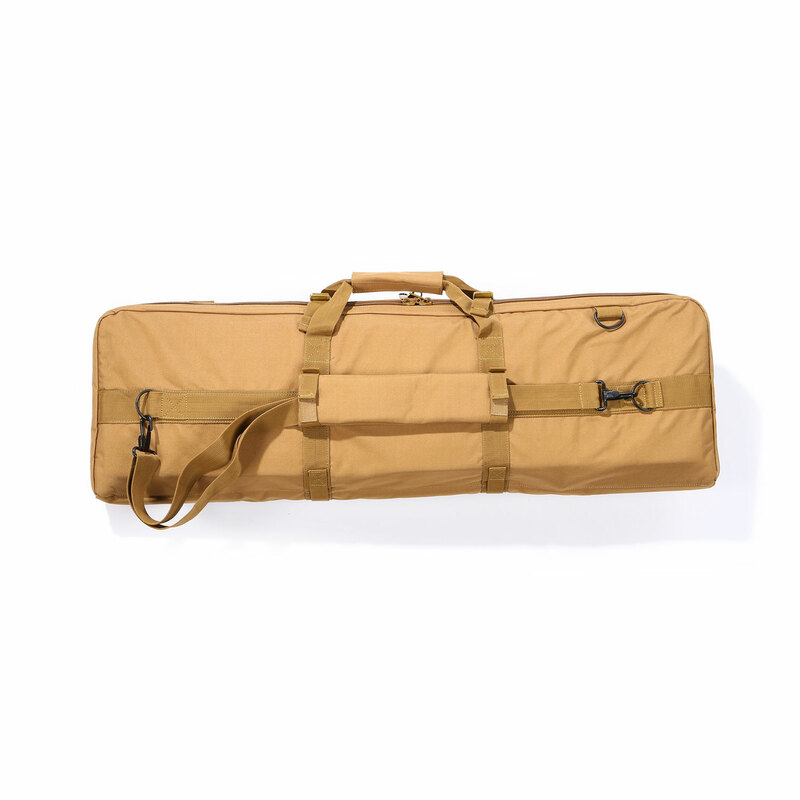 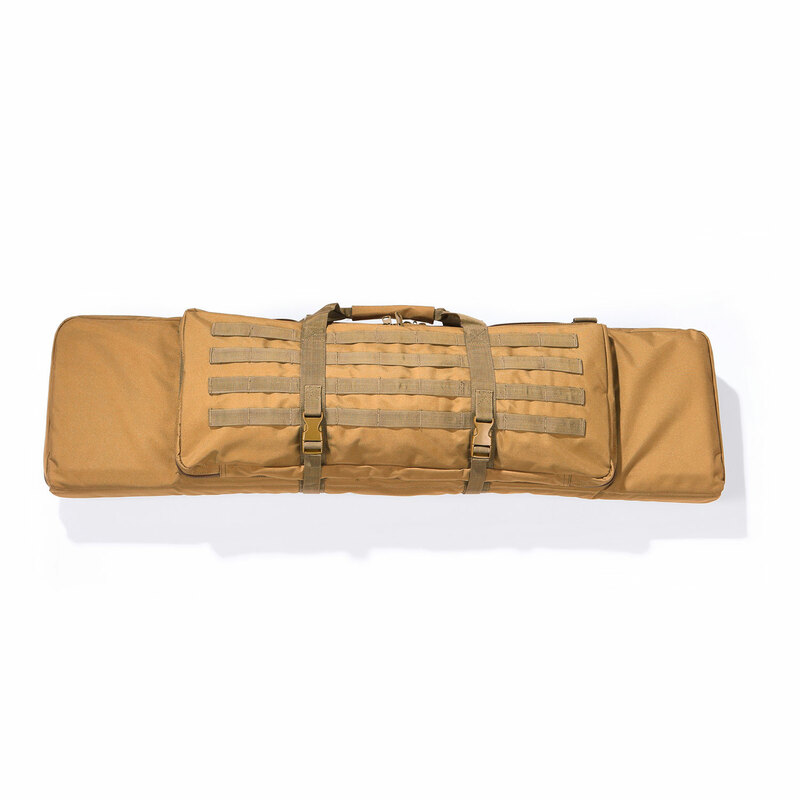 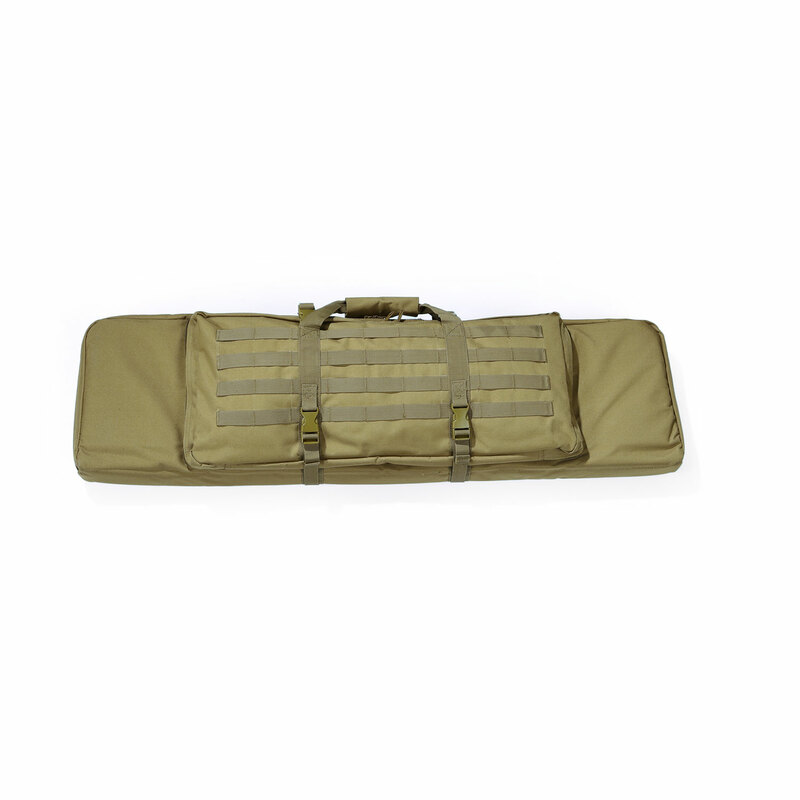 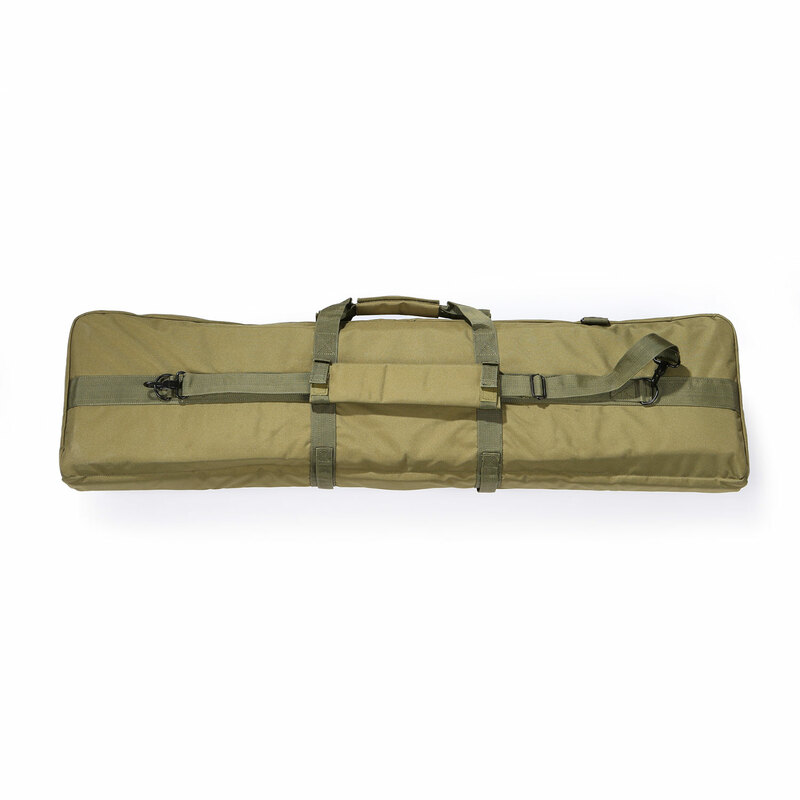 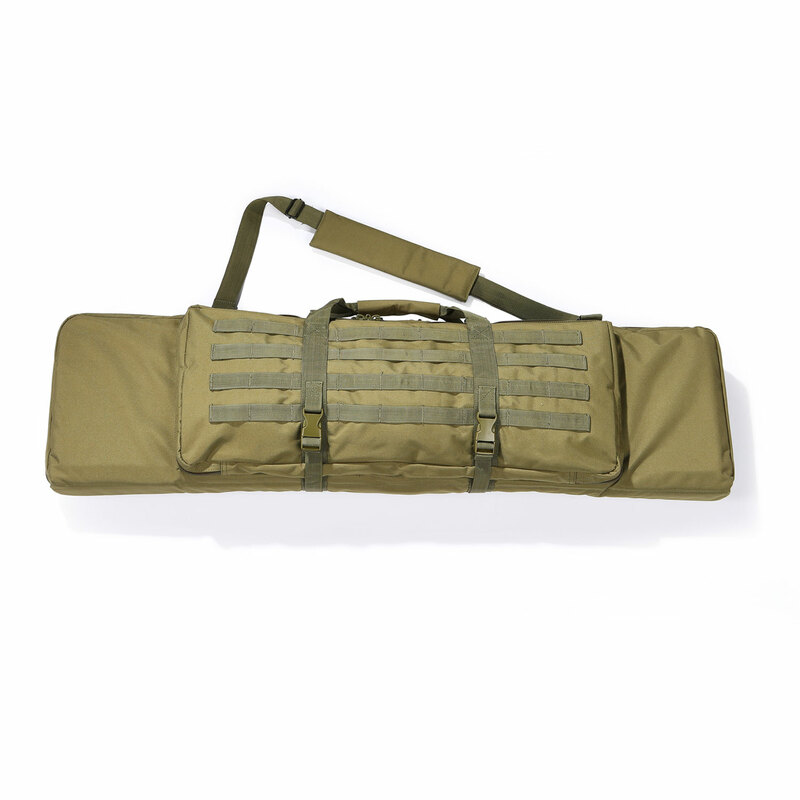 5ive Star Gear’s PWC-5S Multi-Gun Case conveniently carries two rifles, carbines or shotguns. 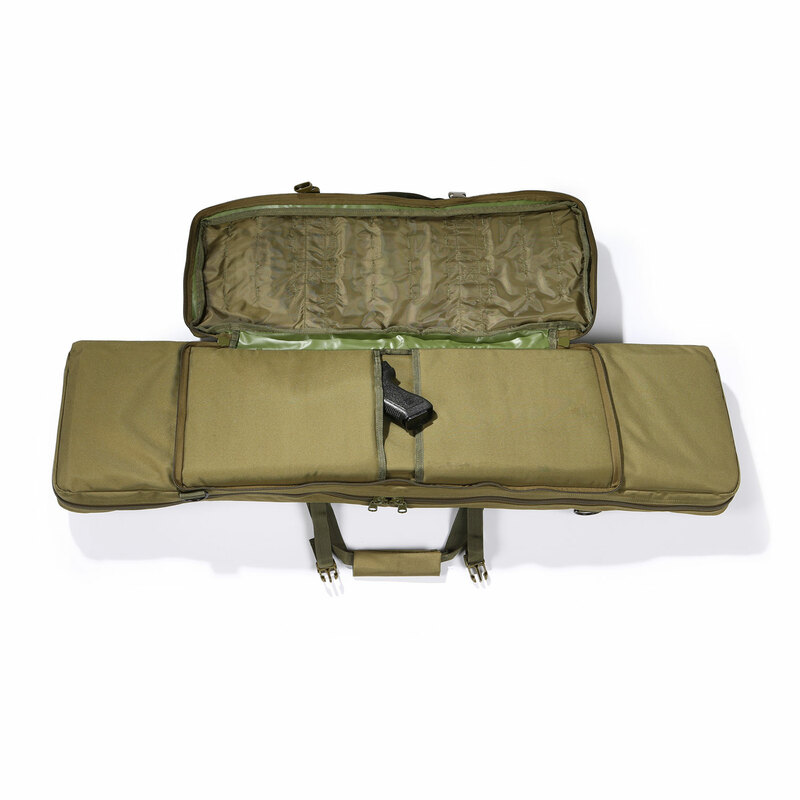 A padded center divider in the main compartment protects weapons from damage. Contains two internal padded pistol pockets with hook and loop closure. 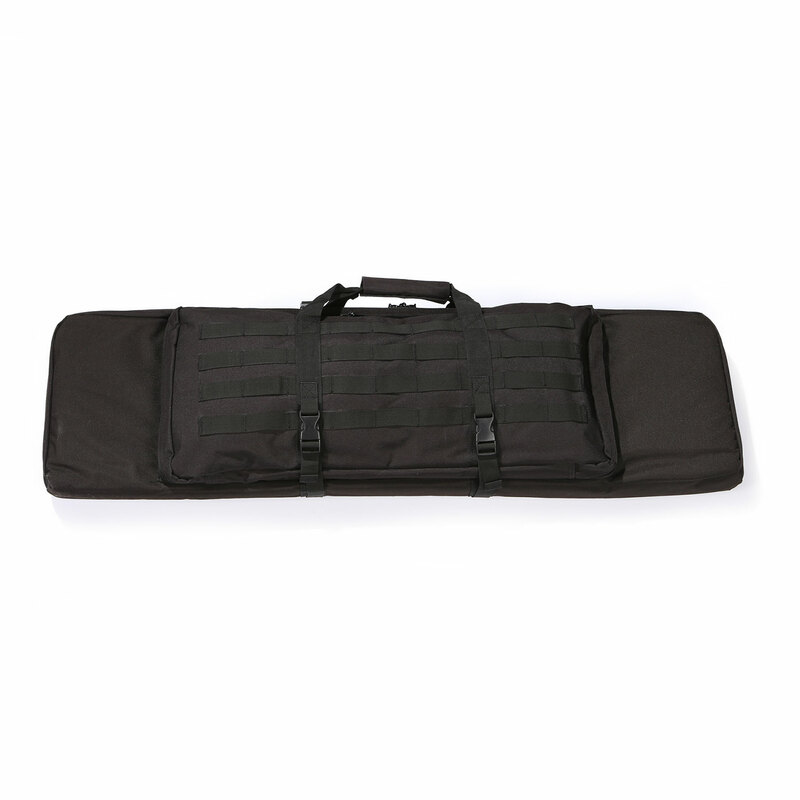 Features a padded, fully adjustable and removable shoulder strap. 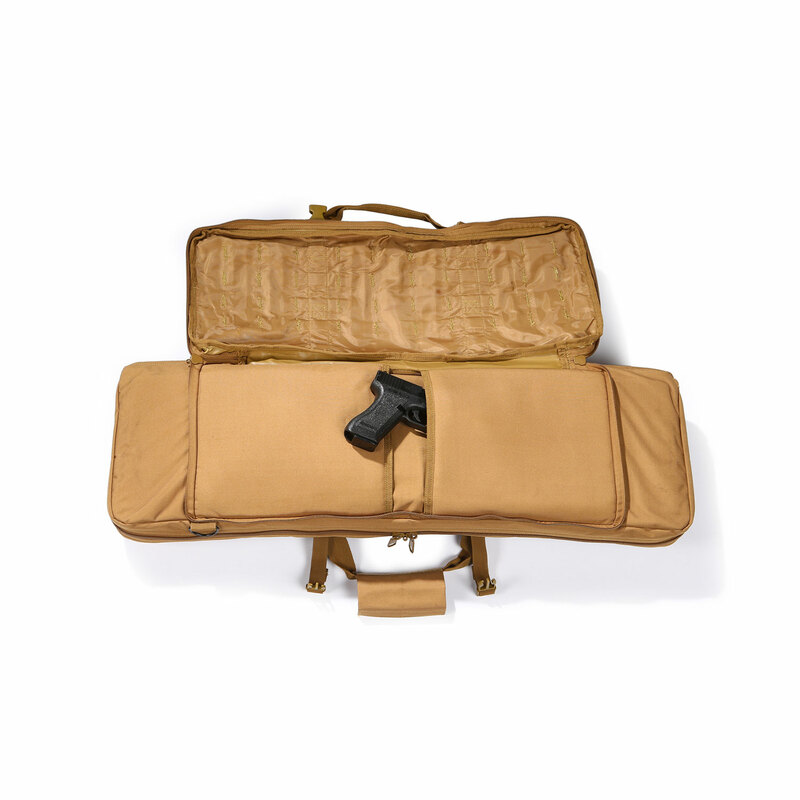 Other carry options include reinforced double carry handles, with a comfort close strap, or the drag handle for quick retrieval. 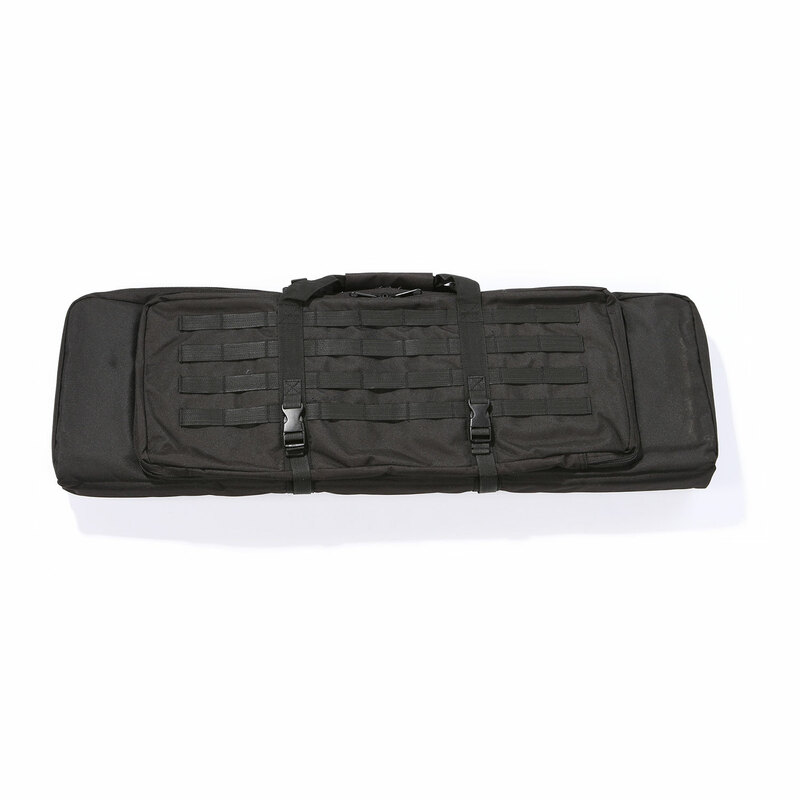 Constructed with rugged ballistic weave nylon for durability.